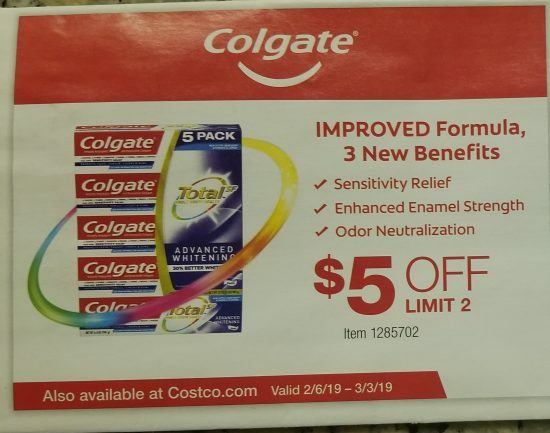 The newest Costco coupons just came out and they’re valid through June 17. 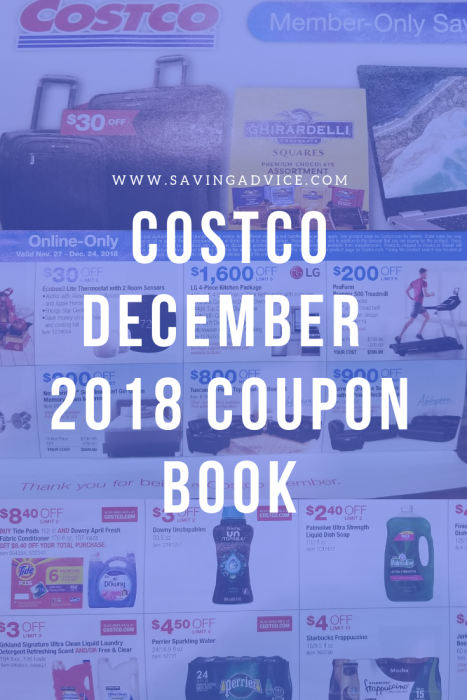 Here are just a few of the best deals in there. Willz Mini Fridge: If you’re looking for a high school graduation gift, a mini fridge will really be appreciated by those who will be moving into dorm rooms this fall. 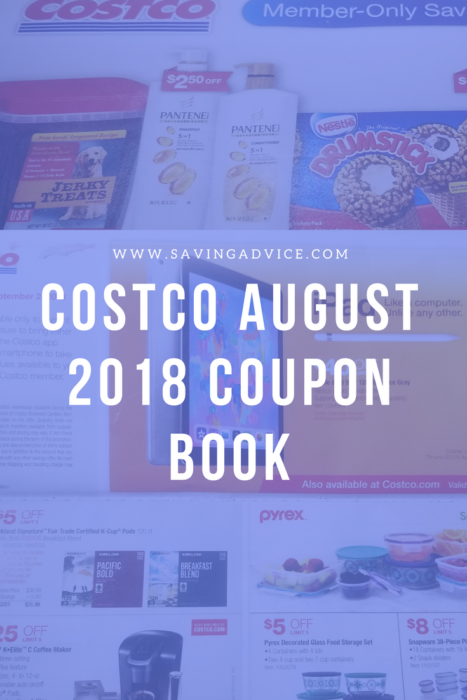 Costco has one on sale for $99.99 with this month’s coupon book. California Innovations 24-Can Backpack Cooler: This backpack-sized cooler goes for $19.99 with your coupon. Titan 52-Can Heavy-Duty Cooler: Those needing more space can opt for the 52-can cooler at just $139.99 with your Costco coupon book. Bestway Double Drifter Pool Floats: Pool floats are another great find, and this one fits two people on it, for a price of just $19.99. 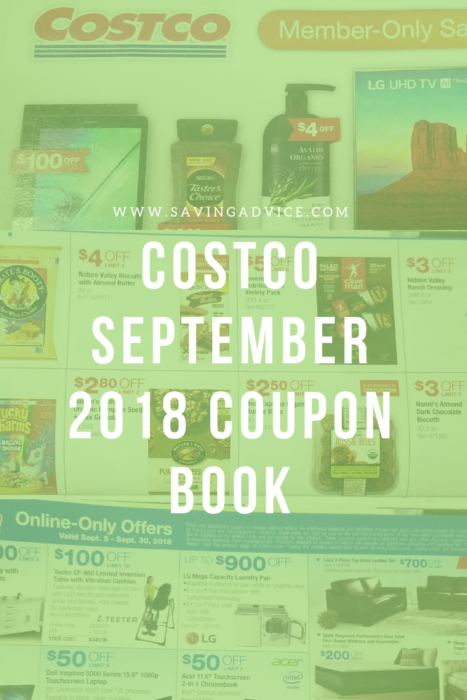 Samsung Gear S3 Frontier Smartwatch: Grab a new Samsung smartwatch and get $80 off with your Costco coupon book through June 17. Neutrogena Beach Defense Sunscreen SPF 70: Get $3 off this popular sunscreen — and to learn more about sunscreen, click here. Greenerways Organic Bug Repellent: Mosquitoes are going to be terrible this year so buying repellant in bulk will serve you well. 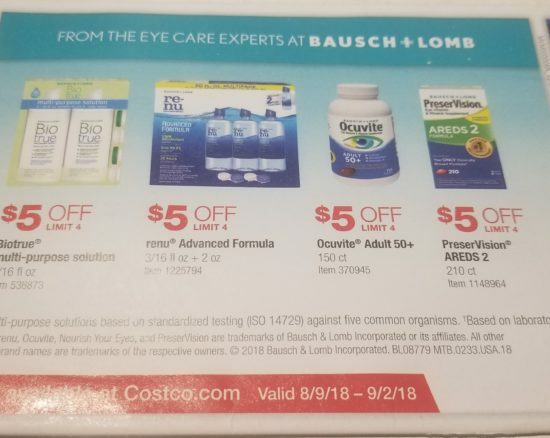 This coupon gets you $5 off, bringing the price to just $9.99. Dove Body Wash: Get$4 off a three-pack. Naked Juice Variety Pack: This coupon saves you $4.50e. LG 60″ Class 4K Ultra HD LED LCD TV: Costco has deals on consumer electronics all the time, but right now this enormous TV costs just $749.99. Sit-In Kayak With Two-Piece Paddle: Lovers of the outdoors may take advantage of the $349.99 sit-in kayak listed in the coupon book. 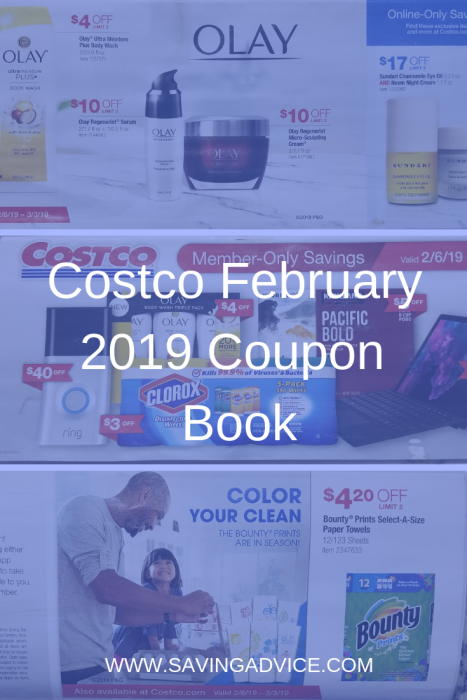 There are numerous other deals to be had at Costco using the member-only coupons. 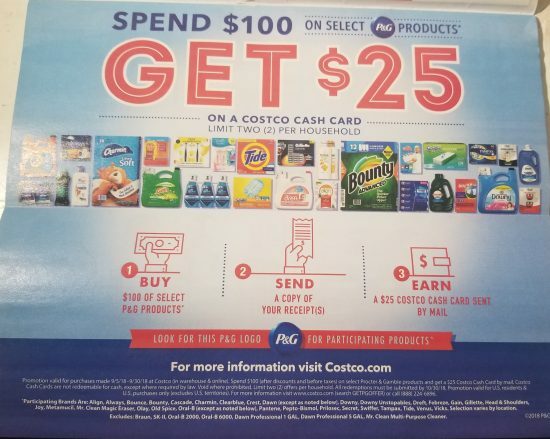 Check out the entire coupon book below. If you enjoy reading our blog posts and would like to try your hand at blogging, we have good news for you; you can do exactly that on Saving Advice. Click here to get started. Does Costco Sell Kosher Food?